Smile! AMC‘s The Walking Dead is back! Get your Rick Grimes grin on with Speaking of the Dead IV Wednesday, February 15th at 9PM (Atlantic) on CHSR 97.9FM! And there’s even more to smile about because Hal-con’s Jennifer Lambe joins us once again for the hour! Want to participate? 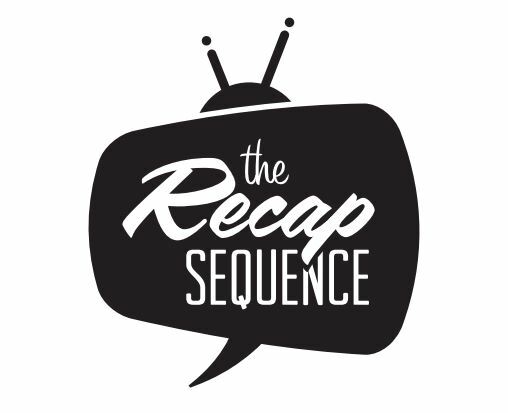 Post a comment on our Facebook page or tweet us @recapsequence.